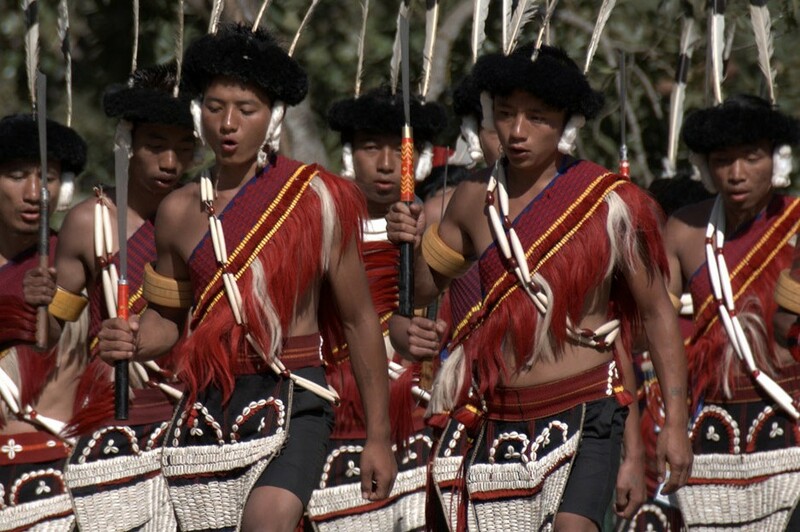 The biggest and the most important of all festival in the north east India is hosted in Nagaland annually from 1st – 10th December at the Naga Heritage Village of Kisama, near Kohima, this is an increasingly commercialised festival that attracts tribes from across Nagaland all dressed up in astonishing and beautiful finery. 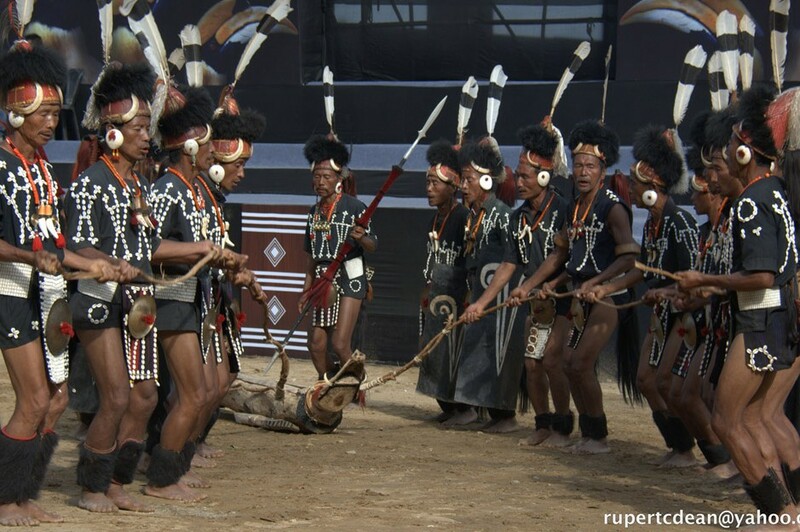 Located in between the villages of ‘Ki’gwema and Phe’sama’, where it has derived its name ‘Kisama’ from the land donated by the two villages. 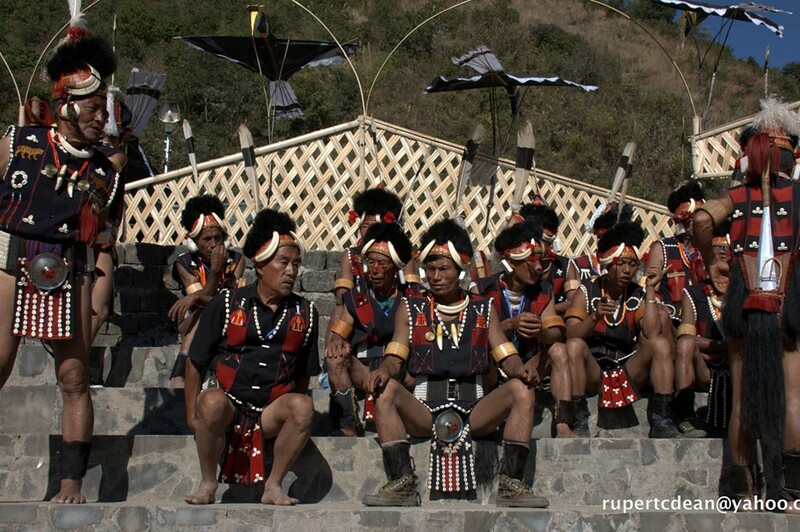 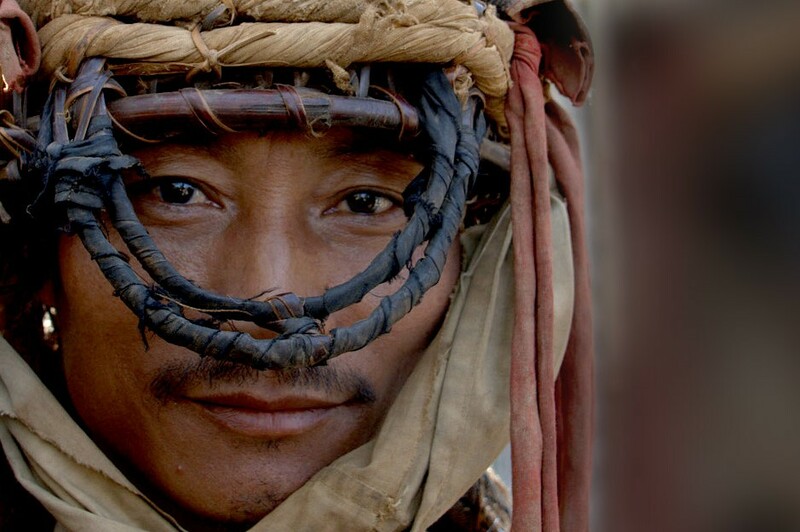 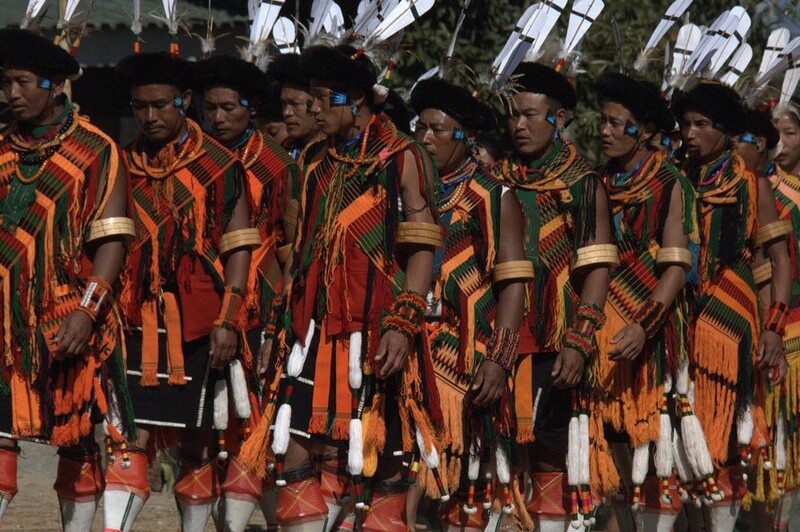 The Hornbill festival started in 2000 as a main event to promote tourism in the state and to bring all the tribes to unite them in one platform and under one roof. 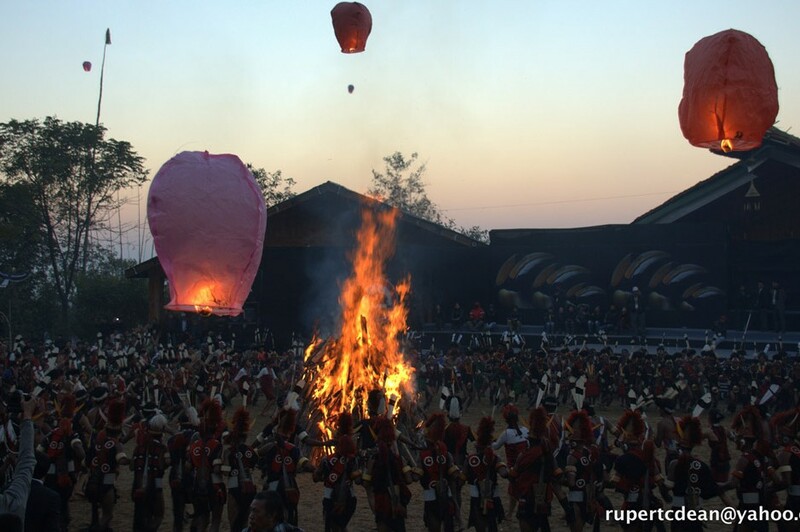 Now in its 15th year, the festival draws travellers and tourists from the region, mainland India and around the world. 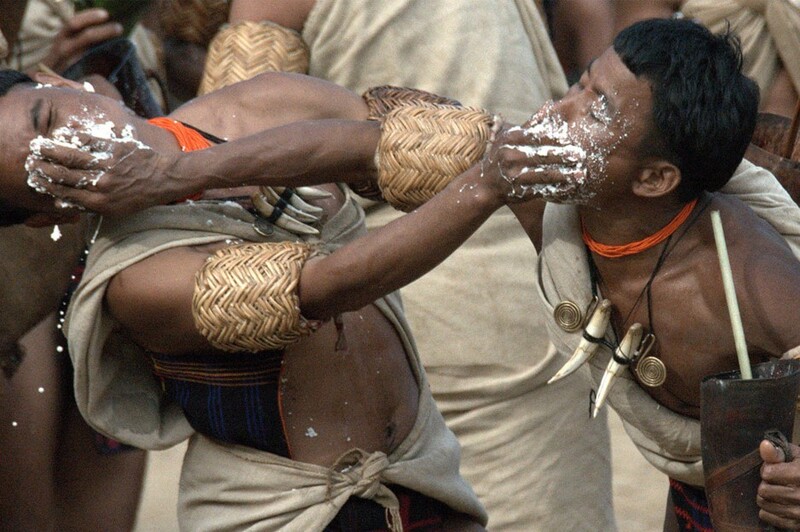 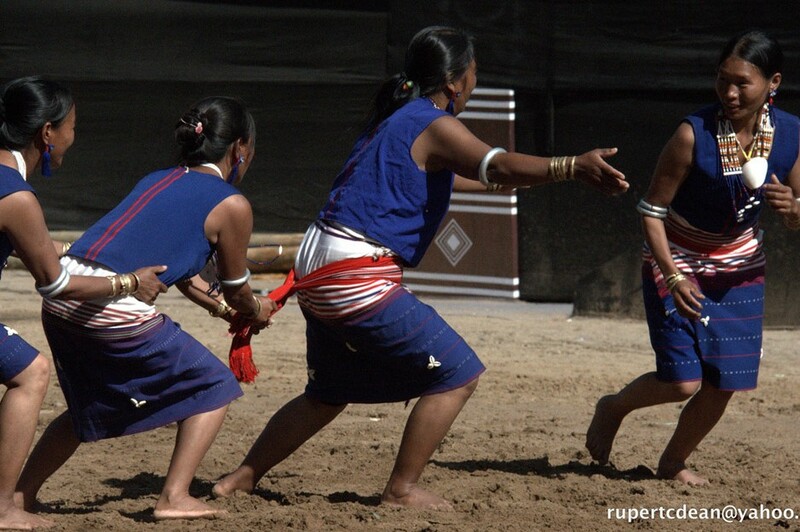 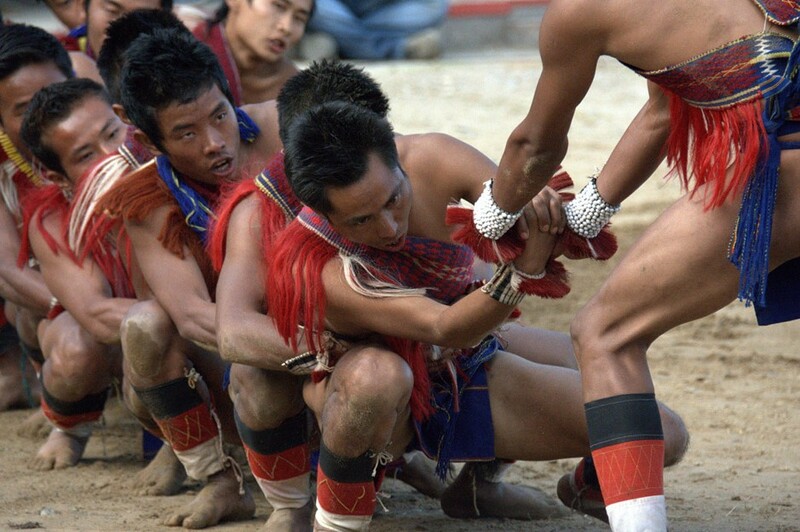 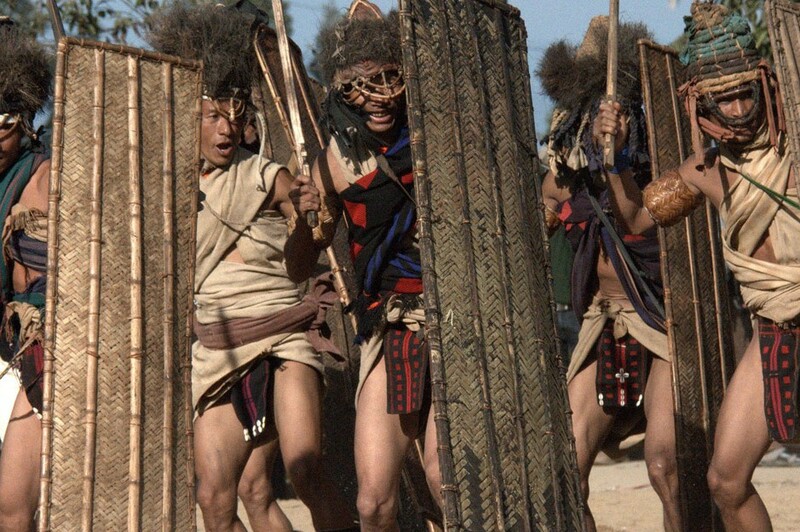 The festival serves the visitors as a window to Nagaland to experience the way of life and traditions, Along with traditional dance, song, food, wrestling, craft and archery, there is also the Naga chilli-eating championship, Miss Nagaland contest, a rock concert and a motor rally. 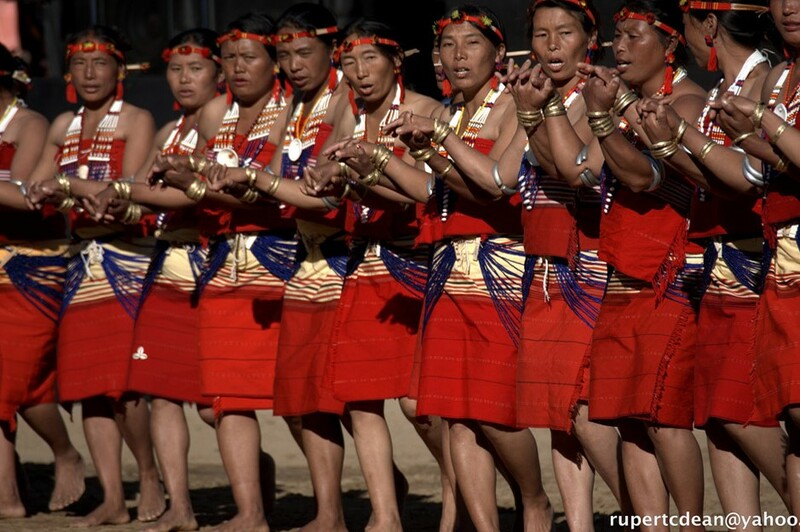 The area where each of the traditional huts called Morungs were built is in the shape of Nagaland map with each location depending on the districts they belong to. 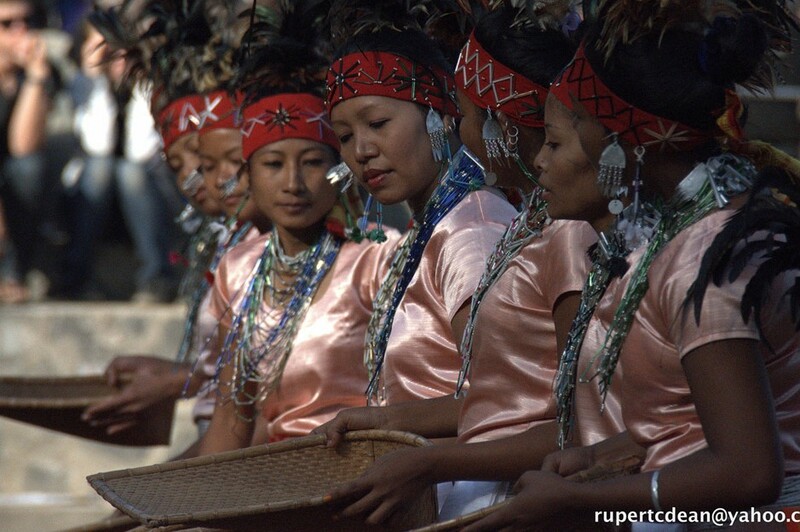 These morungs offer traditional food and drinks and depict the way of life in the tribal house over the 10 days of festival and celebrations. 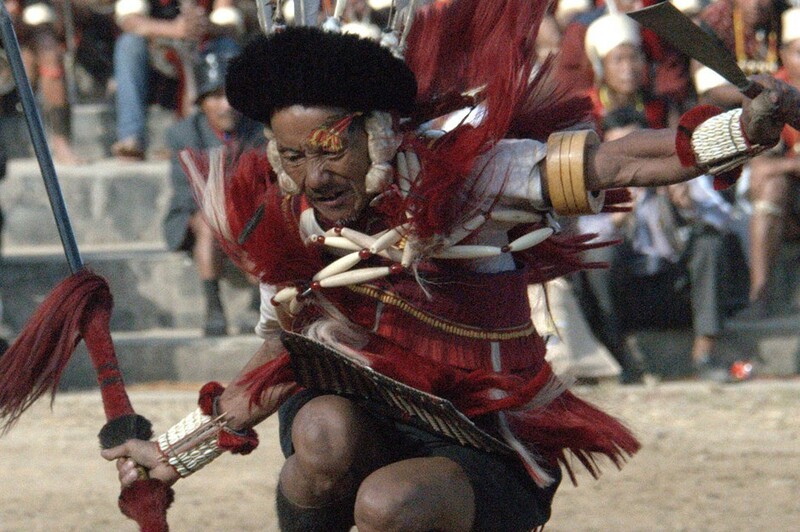 We can arrange Hornbill festival, accommodation, guides and local transport - use the form to get in touch and jet us know what you need.